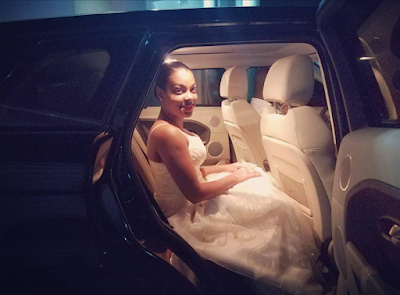 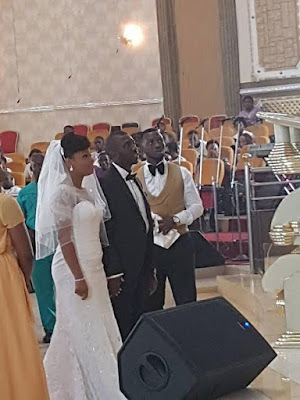 It was holy matrimony when gospel artist and minister,Uche Agu Double Double, got married to Nicole Badal,at the Imo state government Chapel yesterday December 29th.His bride ,a native of Trinidad and Tobago looked stunning in her white wedding dress. 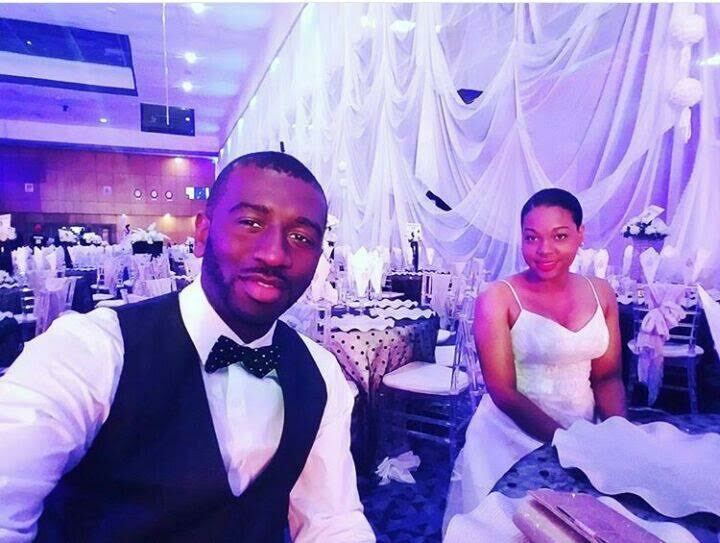 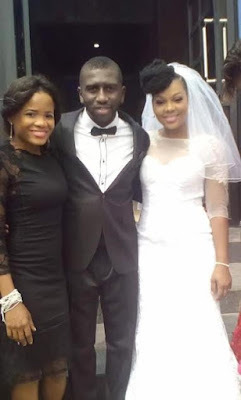 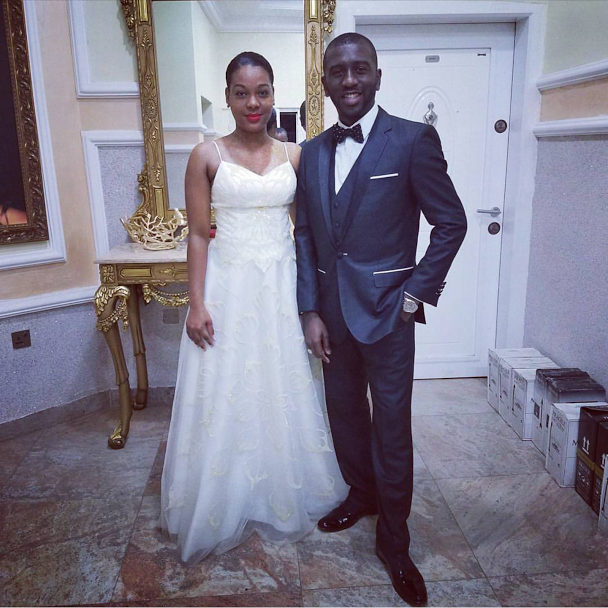 The groom,perhaps better known as Gospel singer Uche who had the hit song Double Double,was born in the city of Onitsha but his parents are from Imo State.Perhaps that explains the location where the wedding took place.It could also have taken place in South Africa where he has a huge following. When he was asked four years ago about when he was going to settle down,the minister replied then- I will be very soon,it is not something to rush into, if you rush into it, you will rush out; your eyes have to be open to make sure that you make the right choice and you are able to connect. 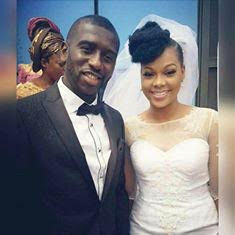 I guess he found his choice and amde the right one in Nicole.